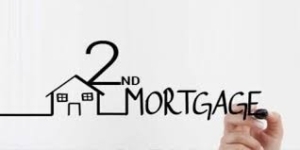 A second mortgage is the second loan you take out on your home or a property to help you use the equity present in your home. These mortgages have the same qualification process as any other. 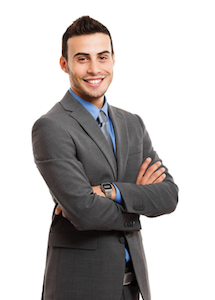 The lender would require you to have a good credit score and good financial stability. 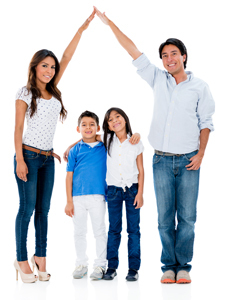 The added factor for getting a second mortgages Brampton would be the compulsory presence of equity in your home. The equity should be above a certain percentage to make you eligible for the second mortgage. Taking out this type of loan lets you access the remaining equity in your home. 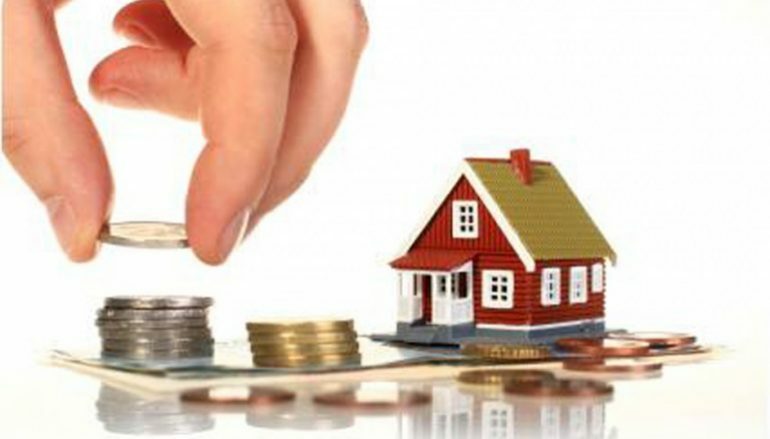 It provides a way for you to use the equity lying idle in your home and finance your needs easily. This is a very simple way of accessing equity. The equity in your home results in a very large amount. This amount can be beneficial when you are looking for emergency funding or are in need of a large sum to finance medical bills or any other form of debt clearance. With the amount you receive from the second mortgage brampton, you can make additions to your home and also renovate it. This can help you increase the value of your home drastically and make it an investment with high returns. The money this type of loan provides can help you to further your investment activities and provide more sources for income if these investments take off. They can help you to finance your business dreams with ease and also provide a security for you. Subject to certain terms and conditions, these mortgages can help you get tax benefits. This can help you save money and increase the amount you have for your monthly expenses as well. It helps you increase cash inflow. 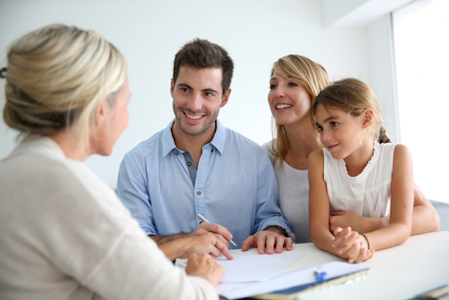 Since you will be getting this loan against your home, it tends to open up more choices. You seem like a lesser risk to lenders when compared to other borrowers and this gives you the leverage you need for it easily.